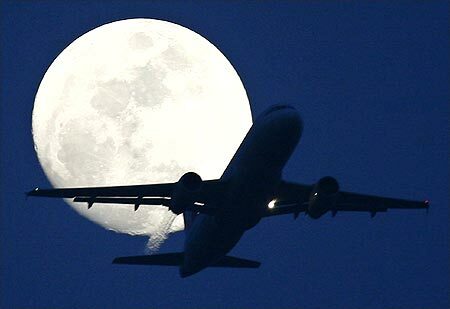 On January 11, the IndiGo flight from Delhi to Goa landed in a way that is strictly prohibited in all flying manuals. The rule book says that the two sets of large rear wheels should touch the tarmac first, followed by the small wheels below the cockpit. 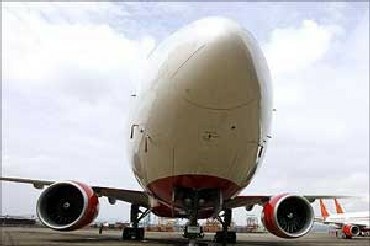 Otherwise, the stress on the nose wheels can damage the aircraft and endanger the lives of the passengers. Parminder Kaur Gulati, the 38-year-old captain of the flight, had landed at an angle that indicated the nose wheels had touched the runway first. 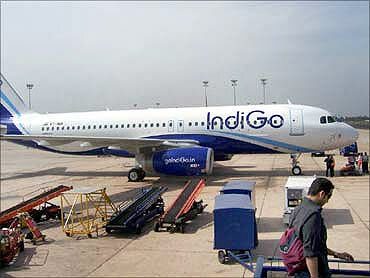 Alarmed, the Directorate General of Civil Aviation, which regulates the sector, ordered an inquiry into the incident. Gulati had commanded IndiGo flights for two years now and had cleared a tough DGCA test that helps co-pilots become commanders; how could she have overlooked this basic rule of flying? Some DGCA functionaries thought it would be a good idea to check how she had performed in the tests. When they opened the test papers, they realised to their horror that she had flunked the exams. Yet, she had produced a certificate that said she had cleared the tests on November 11, 2009, and therefore obtained the coveted Airlines Transport Pilot Licence. It was no longer a case of negligence -- it was forgery. This was the first time that DGCA had come upon such a case. The matter was referred to the crime branch of Delhi Police. On March 8, Gulati was arrested. Four days later, on March 12, 46-year-old Jitender Kishan Verma, an Air India pilot who had joined the state carrier in 1989, was rounded up on similar charges. The ATPL test has three papers -- aviation meteorology, radio aids & instruments, and air navigation. From 2006, Delhi Police found out, Verma had failed regularly in all the three papers, though he managed to clear aviation meteorology in 2009. In December 2009, he had got the certificate from Florida in the United States. 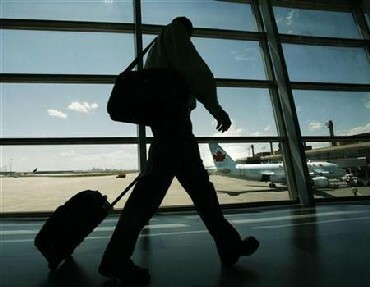 To make the licence valid in India, he was required to clear the air navigation paper. He took the test in June 2010 but failed. Then, in September 2010, he gave a certificate that he had cleared the test in April. Nobody had thought of questioning him! 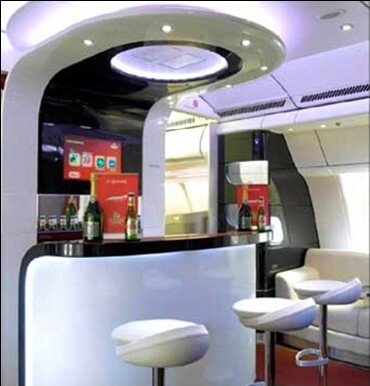 After another four days, on March 16, Air India grounded Arjun Giare. The charge against Giare is that he had used forged documents (mark sheet of class X) to get his commercial pilot's licence nine years ago. There is also the buzz that Giare had run into trouble with the authorities in the US where he had first gone to obtain a pilot's licence. It is alleged that the US Federal Aviation Administration had revoked his licence and cancelled his flying hours after he was caught using unfair means in an examination. A day before Giare was taken off flying, Air India formed a committee of three to look into the fraudulent practices in obtaining licences. Some more pilots who got their licences around the same time as Giare are also under the lens. There could be more. Delhi Police is on the lookout for two pilots -- one from IndiGo and the other from MDLR -- against whom DGCA has lodged complaints of forgery. Delhi Police suspects there are touts at work here who can charge anywhere from Rs 10 lakh (Rs 1 million) to Rs 12 lakh (Rs 1.2 million) to forge such certificates. Meanwhile, DGCA officers have decided to check out the antecedents of all the 4,500 or so commander licences it has issued so far. They expect to come across a large number of irregularities. Gulati and Verma have not been convicted by a court of law. And India's record in aviation safety is among the best in the world. 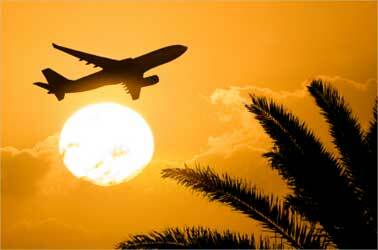 However, regulations and governance haven't kept pace with the growth in civil aviation. Air traffic has grown at a fast clip of 20 per cent in the last several years -- 4.5 millions take to the skies every month. Over half a dozen airlines, national and regional, fly 500 aircraft at the moment. (The number is slated to rise to 1,200 in five years' time.) The sector requires 5,500 pilots -- 2,500 commanders and 3,000 co-pilots. 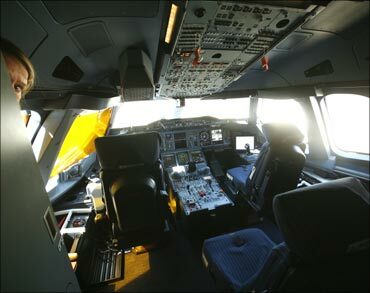 When the sector first took off some years ago, there was a huge shortage of pilots; most airlines had taken on their rolls expat pilots, though there were murmurs of protest that many of them didn't know English and were thus incapable of communicating with the Air Traffic Controller. The situation has eased somewhat since then with 40 pilot training schools coming up across India. 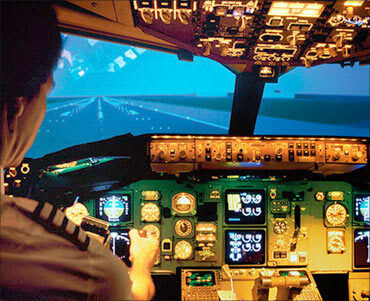 These courses are in huge demand, given that the starting salary of a pilot can be as high as Rs 6 lakh (Rs 600,000), and it can cost up to Rs 20 lakh (Rs 2 million) for a thirty-month course. The schools don't have the wherewithal to check the authenticity of the documents produced by the applicants. Many of these schools are under scrutiny. An official of a government-owned school says that some are ready to fake flying hours because cutting corners helps them make better profit. "Instead of training for 100 hours, they will do only 75 hours. Their sole motive is to make money." DGCA takes over once these schools have trained the young men and women. A hundred hours of flying qualify the student pilot person to appear for a test conducted by DGCA to get a private pilot's licence. After another 150 hours of cross-country flying -- between destinations that are at least 150 miles apart -- he becomes eligible to appear for the test conducted by DGCA to get a commercial pilot's licence. This lets him into the cockpit of commercial flights as a co-pilot. Once he's logged 4,500 hours, he is ready for the ATPL test. If he clears it, he is fit enough to become a commander. This is where the stakes turn really big. A co-pilot earns up to Rs 24 lakh (Rs 2.4 million) a year, while a commander gets around Rs 48 lakh (Rs 4.8 million). Even if a pilot spends Rs 12 lakh to get a forged certificate, the investment is recovered in six months flat. "That's the big jump in your career," says Delhi Police (crime branch) Deputy Commissioner Ashok Chand. This is precisely what Gulati and Verma did, Chand says. DGCA's shortsightedness and indifference have created a climate that's conducive to such forgeries. The mark sheet is issued by DGCA's central examination office in New Delhi's RK Puram and ATPL is handed out by the head office near the defunct Safdarjung airport. The examination office, it so happens, is not part of the DGCA intranet. So there is no way the head office can check the veracity of the certificates submitted by the pilots. DGCA says this has been done to ensure that pilots don't hack into the database and manipulate their marks. This, clearly, hasn't served the purpose. The two arms of DGCA don't talk to each other -- a loophole that unscrupulous pilots seem to have made good use of. Every pilot, after he has completed training, gets registered with DGCA which gives him a number through which his flying record and medical condition can be tracked. However, these records aren't updated despite being computerised. "If you want to see my track record as a pilot, all you need to do is feed in the number if it has been updated properly," says Sumit Srivastava, a co-pilot with a leading airline. The DGCA exams are supposed to be the toughest anywhere in the world -- in fact, too tough for most to pass. "I know several examples where qualified people have not been able to clear the test. This was during the time the demand for pilots was at its peak, between 2006 and 2008," says Mohan Ranganathan, a Chennai-based aviation safety analyst who has worked on a few DGCA committees. He adds that the exam system is archaic and it does not have a syllabus in place. The realisation has begun to sink into DGCA that the exam system needs to be overhauled. "Had Gulati's results been uploaded on the website, anyone would have checked it and she would not have been able to forge the mark sheet," says a DGCA official. 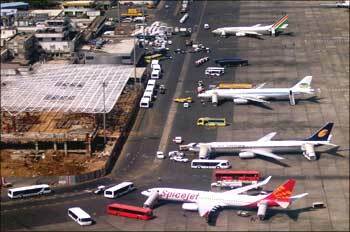 A proposal to put all these results on the DGCA website is being considered. 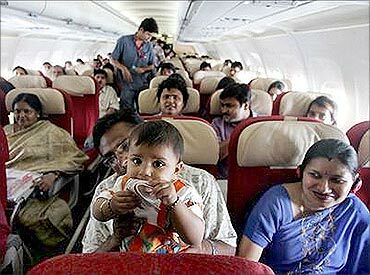 But is it the DGCA's responsibility alone? Isn't there something the airlines can do? Information technology companies -- and they deal in numbers far in excess of aviation -- have put in place elaborate processes for background verification. Can't the airlines do something similar? 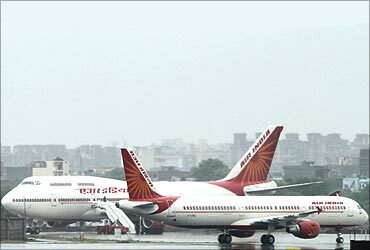 "The airlines should also cooperate with DGCA and make the system more efficient," says Kanu Gohain, a former head of DGCA. Airlines have to see whether they need to expand with people with forged mark sheets or with high-quality people," adds Ranganathan. However, the airlines say they do not have the resources to check all the certificates pilots show them. "Any pilot who applies for a job is properly interviewed. We cannot get every certificate submitted by the pilot verified by the departments concerned," says an executive of a full-service carrier who does not want to be identified. Still others know that the situation has reached alarming proportions. "We have asked DGCA to verify the licences of all the pilots working with us," says a top executive of a Gurgaon-based low-cost carrier. The rot sure runs deep. Drunken flying: 57 pilots caught! 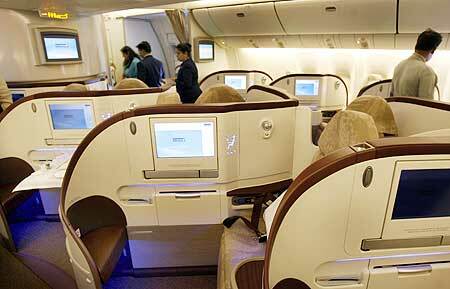 Airfare game - Will the passengers benefit?